The TETER Family is Growing! We’re excited to announce that Kathy Synder has joined TETER. Kathy Snyder has joined our construction administration team in the Fresno office, bringing with her thirteen years of experience in all corners of the construction industry. 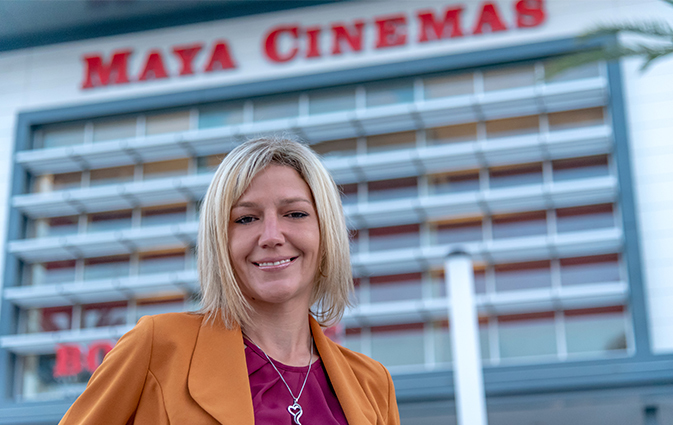 If you haven’t met Kathy yet (which you really should), you’ve probably heard of her projects: El Paseo Shopping Center in Fresno, Maya Cinemas at Campus Pointe, Merced Theater, Mendota Federal Prison. Her list goes on, but let’s just say that she’s helped give many parts of the Central Valley a new energy. 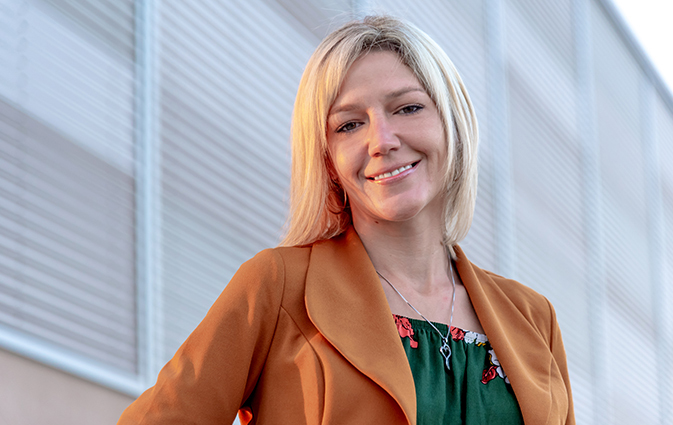 With her love of the Central Valley, her client-centric focus, and ability to see problems and solve them creatively, we know Kathy is going to fit right in at TETER. Welcome, Kathy! Kathy stands in front of Maya Cinemas. She was the Assistant Project Manager who was responsible for the oversight of construction completion of this new movie theater. https://teterae.com/wp-content/uploads/2018/08/Kathy-Snyder-has-joined-TETER.jpg 425 673 betty https://www.teterae.com/wp-content/uploads/2019/01/40Logo_Transparent_no-shadow.png betty2018-08-23 21:15:462018-09-17 19:04:17The TETER Family is Growing!